This topic contains 148 replies, has 13 voices, and was last updated by SaintsMan 13 hours, 29 minutes ago. Hi Mike, steady on !! you are fortunate with your golf and good luck to you. However, there is overwhelming evidence regarding problems with this engine in several VW group models. Why gamble and hope it doesn’t happen, we should be able to trust the vehicle we get . Mike how many miles are you actually getting to the gallon, honest john members are reporting just over 40 mpg for the manual and 44 mpg for the dig 1.5 tsi golf. EQUA Index is a good indicator of likely fuel consumption. Our Tiguan diesel says something like 650 miles left when filled right up. But it’s more like 550 in reality with mixed diving and the recent cold spell. Still an improvement on our older vw touran diesel. But id rather spend the extra few pence on fuel and have the torque then go to petrol at present anyway, until all my kids leave home. Plus petrols keep on improving. I was talking to a guy who is a dreaded Uber driver and he says his prius gets about the same mixed driving. What engine is your kuga again oscarmax ? Mike our Kuga is 2.0 diesel powershift, I think honest john 38 mpg which is probably about right. I use the on screen mpg. In the summer I get around 42 mpg, on the winter it drops to 37-39, if I put the zircon on in winter it plummets to 34 – 35 in the winter. At the start of the lease in June 2017 we used to get much better fuel consumption summer 44 – 45 mpg and 40 – 41 winter, after it first year service in May 2018 it seemed to loose the edge of the performance, we used to get an easy 30 -32 towing, after the service 26 – 27mpg, I am sure the remapped the ECU to reduce the emissions at the service. Mike the GTE looks goods, but due too unprecedented demand they have suspended new orders. Yes I agree it is all down to driving we live in the country. The our Ford Kuga technology is now an old dinosaur, the new model this year will us adblue. Yes I saw silver GTE in showroom when picked up mine just wish it went 300 miles on a charge maybe in 2 years it will ? I’ve read a Seat Leon hybrid is out later this year so that would be popular on motability if available ? I’m sure the new Kuga will have a hybrid version I’m sure I read that the other day ? Mike, driving round in your car doesn’t sound like much fun to be honest, wearing a coat to save a few pence on fuel, life is too short for that s##t! Hi all, anyone noticed, VW have today added the 1.5 tsi petrol Touran . Wondered where that squeaking was coming from? I get shabby mileage, if I drive it like you do then it barely improves and screws the DPF so I just drive it like I stole it and look forward to the day it goes! 2 years old and 30,000 miles and on 3rd set of tyres! £1,499 AP for auto SEL so still not a bad price for what you get if they can deliver. Hi ChrisK, whatever the price my advice after driving this model is, have a long test drive and try engine in all driving situations. We cancelled our order for a 1.5TSi DSG Touran SEL two days ago after reading the reports of problems with the engine, including those highlighted by Wonky – thank you! We ordered the car last March 2018 and had already waited 11 months for delivery – it has been sitting at VW South Oxford since January awaiting a VTN for that model, which was issued on Wednesday – hence the 1.5TSi is now listed again. Obviously we’d been looking forward to getting the car, but the long wait and now the engine problems mean we’ve lost confidence in VW. Back to square one with our search for a car! On the test drive front I can’t do that because the car has to be adapted for me to drive and is why I rely on you guys to give a review of the cars I’m interested in. Hi ChrisK, glad you’re happy with your Kia Carens apart from brake! As Ive posted the Petrol Touran has only just come on scheme because up till a couple of days ago it didn’t have a VTN code from Motability. Anyway I’m not going ahead with the Touran since my test drive and feedback from many others regarding this 1.5 tsi engine. With a much longer test drive I may have changed my mind. I am certainly not taking vehicle and “see how it goes”, which has been suggested to me. Your situation as described re test drives is a very valid point. Whoever test drives I think there should be 24/48 hour test drives available if we have any doubts as to suitability of a vehicle. It would surely stop a lot of early terminations. Wishing you many happy miles motoring in your Kia, don’t forget to give feedback from time to time. 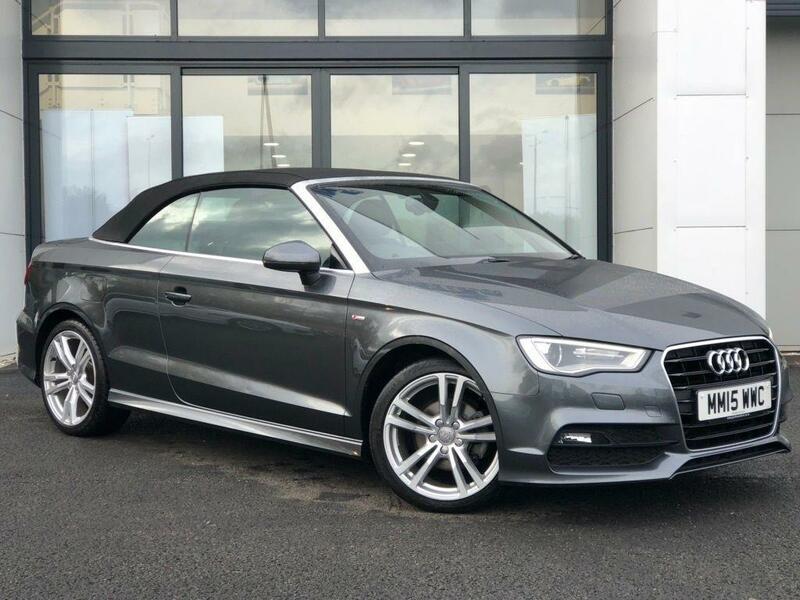 its been to the dealer 4 time for hesitation/ kangaroo in 1st and 2nd but I get fobbed off every time….. apparently it’s the characteristics of the car !!!!! I so hope a remap or software fix is due soon as I’m now contemplating selling it.